Should schools make software coding an important priority for kids and teenagers? Is coding a technical, vocational skill? Or is it a skill with universal importance, a skill that requires that everyone have a minimum level of competence as a basis for a good education in the 21st century? 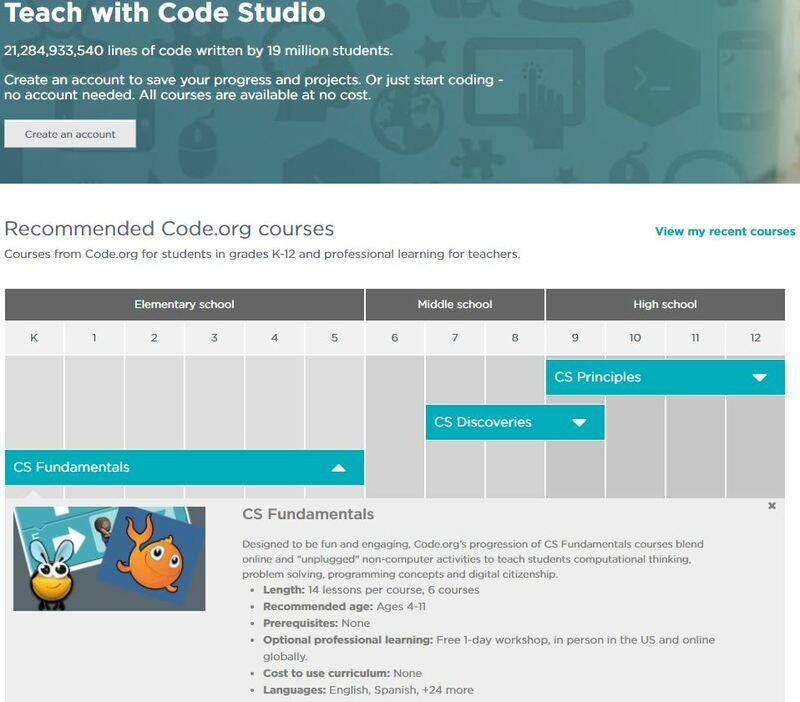 code.org provides free online coding lessons, and has crafted coding curriculums for elementary, middle and high school students. It’s a not-for-profit supported by some of the biggest names in tech e.g. The Gates Foundation, Jeff Bezos, and Mark Zuckerberg. Their vision “is that every student in every school should have the opportunity to learn computer science, just like biology, chemistry or algebra.” Their efforts encompass Kindergarten through Grade 12. code reports that 20% of U.S. students have an account on code.org and that 600,000 teachers use the site. 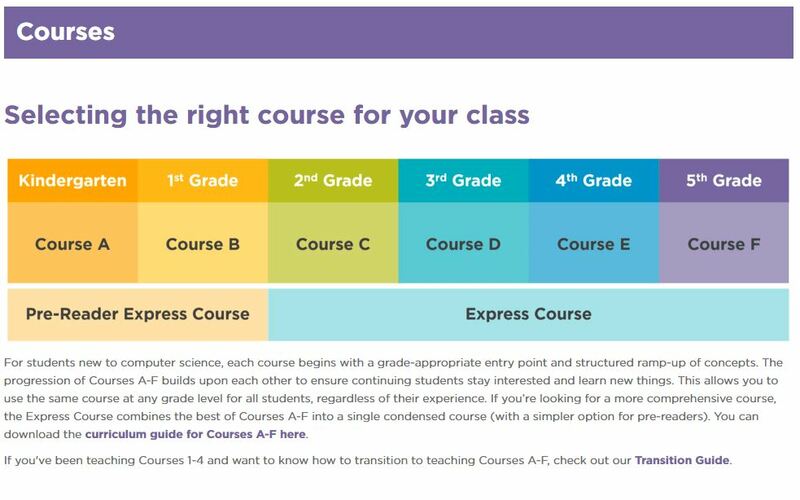 From their website, here are some images of the potential courses for ages 4-11. 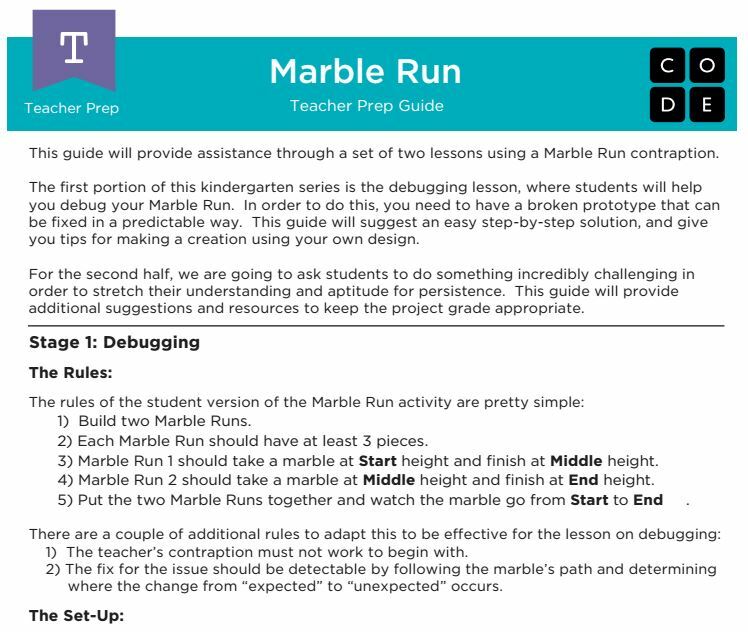 I’ve drilled-down on the CS (Computer Science) Fundamentals courses for Elementary School. 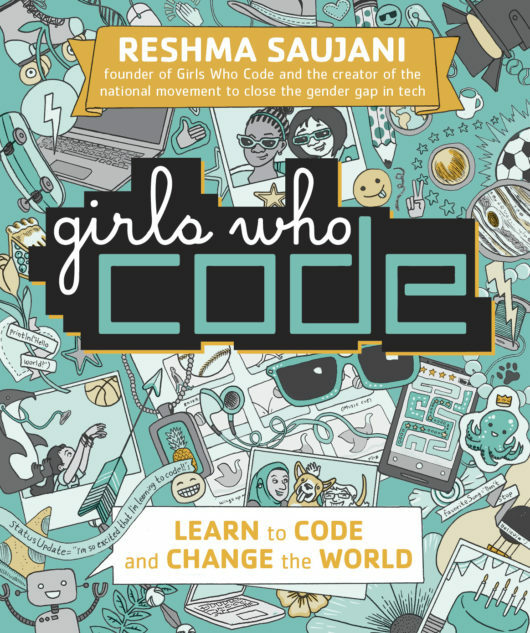 Girls Who Code is another not-for-profit organization aimed at promoting coding among young people but with the obvious mission of closing the gender gap in the tech sector. According to Girls Who Code, while 66% of girls between the ages of 6 and 12 express an interest in computing courses, that figure drops to 32% in 13 to 17 year olds and just 4% among those in first year college. Also according to GTC, by the year 2020 there will be 1.4 million job openings in computer related fields in the U.S. with women “on track to fill just 4%” of those positions. dedicated to helping young Canadians learn digital and coding skills. Through CanCode, the Government of Canada will provide funding to Canadian not-for-profit organizations that have a minimum of three years of experience delivering education-related programs to young Canadians and teachers. 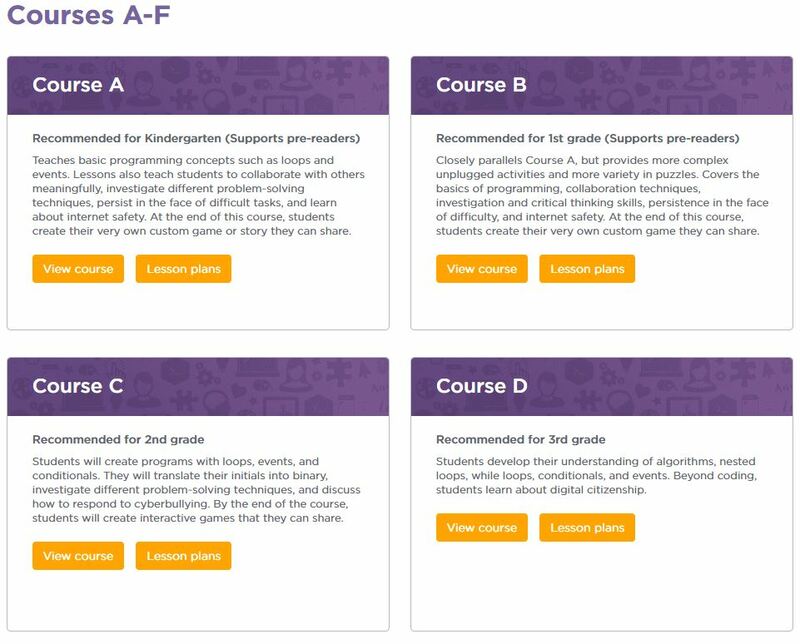 The Government of Canada said that over the next two years, CanCode will give 500,000 students from kindergarten to Grade 12 the chance to learn “in-demand skills that will prepare them for future jobs.” It will also provide 500 teachers across Canada with the necessary training and tools to teach digital skills and coding. Organizations like Canada Learning Code, Hatch, and many others are already underway. Many other countries have similar initiatives to teach coding to kids. If coding is indeed a foundational skill going forward and not just something that people need to know if they want to get a job in tech (which generally means, depending on who you listen to, getting any kind of decent job in the near future), then it raises an interesting situation whereby many people above a certain age who did not learn coding as part of their basic education and upbringing will be coding illiterate and hence limited not only in their ability to do certain jobs, but to wisely act and lead in such a society. How many of today’s middle managers and senior leaders have any idea of coding and yet hold the levers of power — that is, make decisions on budgets, policies and priorities? Again, this is predicated on the question of whether or not coding is more like understanding Grade 12 math or English versus understanding the details of Generally Accepted Accounting Principles. One is foundational to being an engaged member of society, the other is a job-specific body of knowledge. 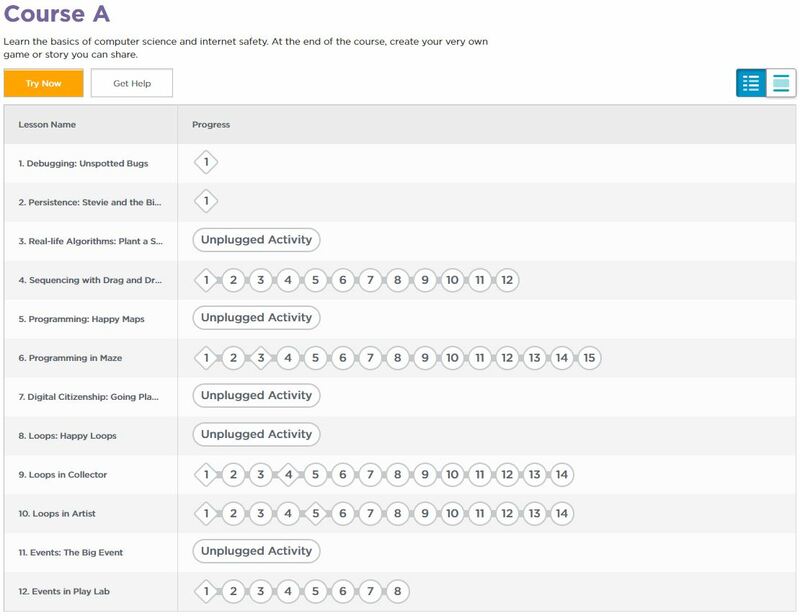 Perhaps instead of just focusing on teaching coding to kids, we need to have crash courses on coding for anyone over 30, with a special remedial action for those over 50.